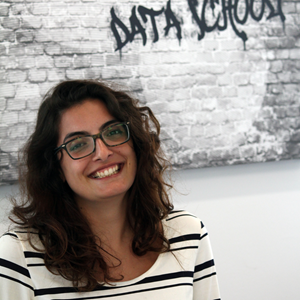 This guest post by the students of the Data School. 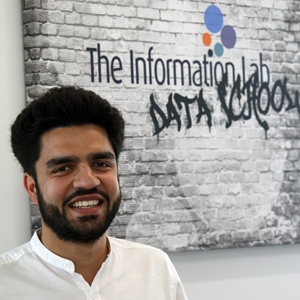 The Information Lab’s Data School opened its doors earlier this summer to “create the next generation of Tableau Jedis and Alteryx Aces.” The London school’s training focuses on using Tableau and Alteryx to see and understand data. The school’s inaugural class is halfway through its training. 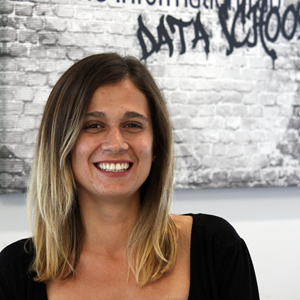 The students shared these thoughts and tips on learning to visualize data. Stop reading this if you’re not eager for rewarding challenges! Approaching Tableau is not as much about learning a software (it is so easy that you don’t really need to “learn” it) as about combining its potential with your quest for insights and meaningful information. At Tableau, they call the software’s user experience “the flow,” and after two months of extensive use of the product, I know what they are talking about! Learning this software is a path studded with eureka moments, and you won’t need to write a single line of code for start answering your questions with data. These guys made all the background operation so far from you that you can just focus on what really matters: analyzing your data, and making sense of them. 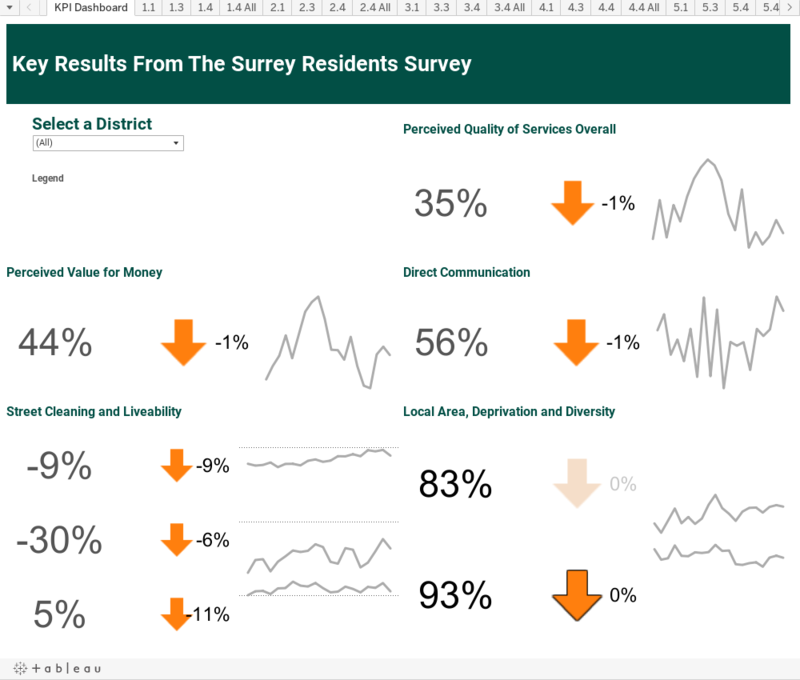 Read: There’s a big, really helpful community of Tableau users with lots of blogs, posts, and books (Ben Jones’s Communicating Data With Tableau, Daniel G. Murray’s Tableau Your Data! or Joshua N. Milligan’s Learning Tableau, for example) that will make it much easier to learn and understand how Tableau works, and help you to leverage your skills faster than you expected. Practice: There’s no better way to really internalize those things you’re reading about. One of the main advantages of Tableau is that there are so many different ways to create anything. And practice will help you to find your own way of doing things. Ask: This has a close relationship with reading. 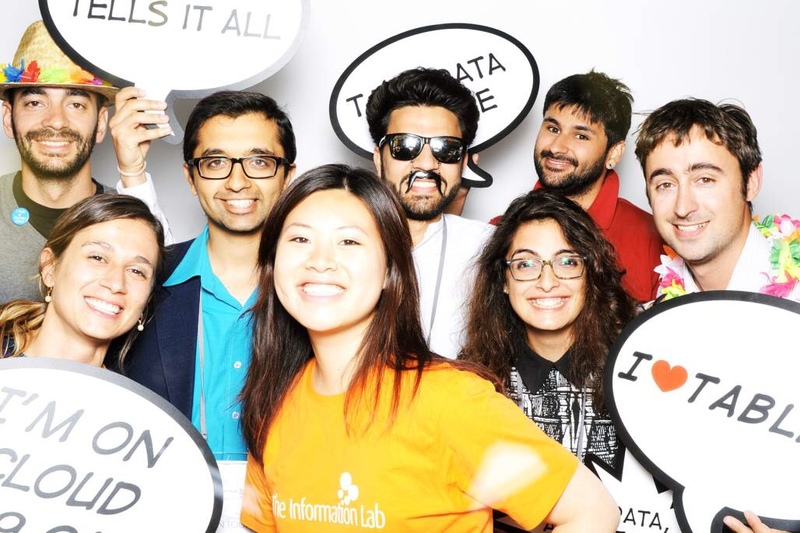 The Tableau Community is really helpful, and there are more people than you can imagine disposed to help others. If you are not sure about how to do something, just ask the community. This viz by Pablo was chosen as the Viz of the Day. 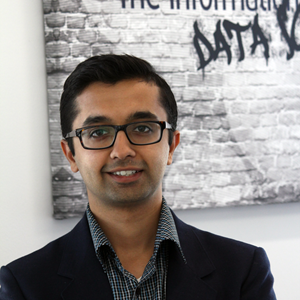 Ravi Mistry: Learn by Doing. Repeat. The last two months have Ta-blown my mind. From jumbo crayons to Level of Detail Expressions, the spectrum that Tableau can cover is incredible. Downloading and installing Tableau Public takes two minutes and 20 seconds—I timed it! It’s super-easy to do, and I’ve even written a short blog post on why this should be a practice taken by many people. The learning process? Do. Show. Do more. Discover more. Keep doing. Exercise: Build as many charts as possible with two data points. This will allow you to visualise all conceivable combinations of their relationship, which can be drag-and-dropped into the different Marks cards options or shelves. Use your own data: It is delightful to picture how something you have produced takes form. Write: Blogging has helped me tons because I learn more efficiently this way. And I believe sharing knowledge leads to further evaluation and improvement. Another challenge I had was with the formatting and storytelling elements of design. I used to work on business teams where I leaned on my graphic designer to build what I needed. Learning about color and design concepts have helped my analysis to be more compelling in ways I didn’t think were possible. This viz by Emily was chosen as the Viz of the Day. A good friend at my previous workplace introduced me to Tableau. 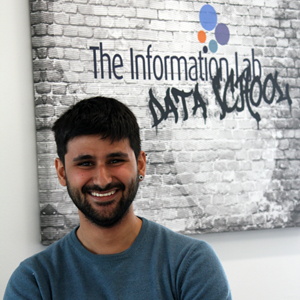 He taught me that the best way to learn is to simply dive into a dataset and start answering questions. 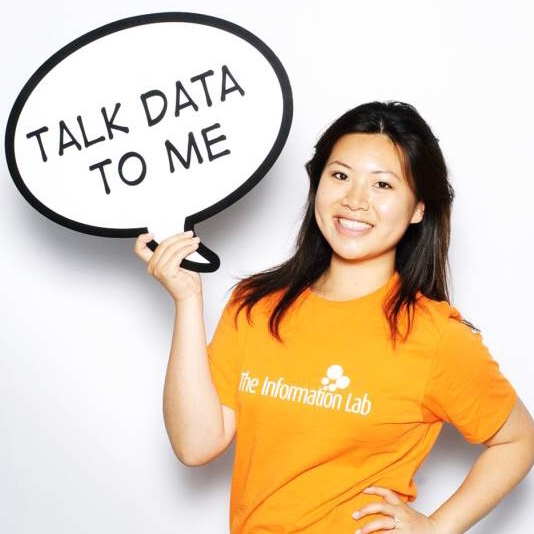 Whenever I faced a problem in Tableau and didn't know what to do, the Tableau Community and the Information Lab’s blog helped me power through. I found that most of the solutions to my problems had been solved or explained many years before! Coming from a traditional SPSS/R/Excel BI background, my world was pretty much flat in terms of showing data. There are bar charts, there are scatter plots, there are trend lines, there are pie charts (if you are that unlucky). And they are all wonderfully static. 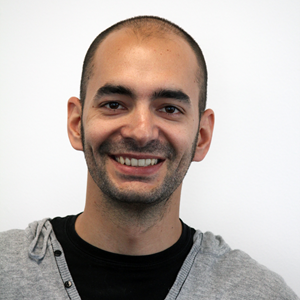 The biggest challenge I had was breaking from this mentality and realising all that Tableau could do. You want the user to switch across values? Use a parameter. You want to show the parent-child relationship between certain variables? Meet hierarchies. What about advanced analysis? Hello, LOD Expressions! And don’t get me started on displaying a lot of different variables on a map. But this doesn’t even scrape the surface! I have seen Tableau being used to display Andy Kriebel’s family as a series of little people, with their own customised head and sizes proportioned to their real height in life. And that is the whole point. 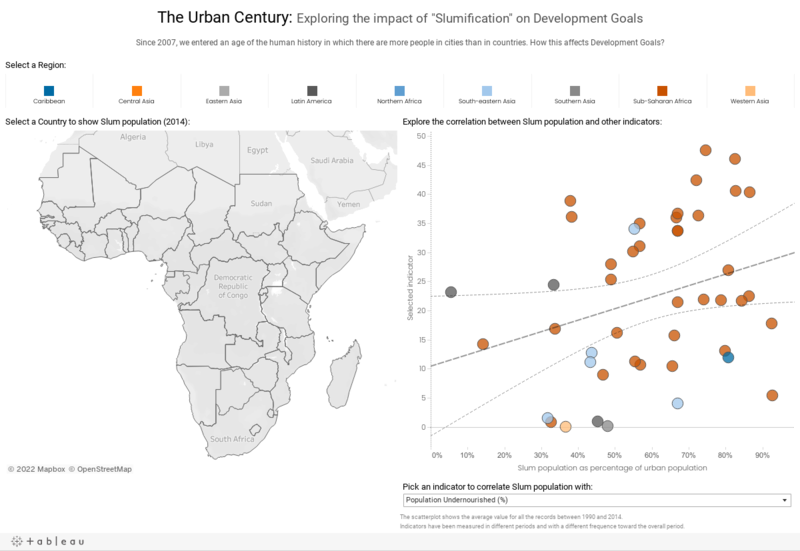 Go exploring in Tableau Public for one hour every day. It will open your eyes to the full potential of Tableau. When you get tired of Tableau Public, look at the authors’ blog posts, then move on to the Zen Masters. 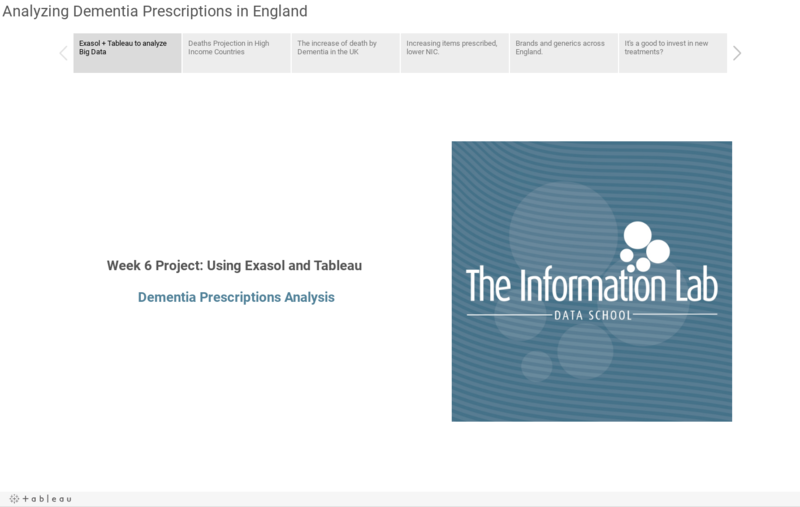 Trust me, by the end of it, you will think in Tableau terms rather than Excel. And the next time you see a bunch of raw data, you will start automatically building dashboards in your head! The biggest pain was appreciating the fact that despite Tableau being very user-friendly, it still takes a bit of time to learn new concepts and ways of thinking. Like anything that instantly grabs you, you want to dive straight in at the deep end and do the most complicated and awesome stuff. You might try to sprint before you learn to walk, so to speak. The amusing thing was realizing how logical and straightforward Tableau actually is to use. So many times I have overcomplicated a task, and when I have gotten it to work, it is because I realized I have been thinking about it in an overly complex and less logical way than Tableau. 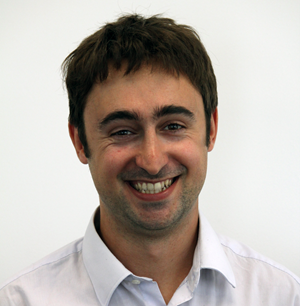 Tableau is not just a data visualisation tool, but a way of thinking. The eureka moments have been when I have adopted this, stripped back the complexity (leaving that to Tableau), and created cool visualisations. A good example deals with creating dashboards and wishing to filter them for different users. Users within an organization often have different data privileges. I started to create filters for a particular dashboard, and this quickly got very tricky. A short bit of research, and I discovered user filters with which the author can assign different privileges to different users. Simple, quick, effective. Job done. Data can speak. Nowaday data analysis is so important in many subjects. How to find and properly share and take advantage of data is a key part for better learning. Your article give me some inspiration on how to take full use of RNA-Seq data. Thanks.